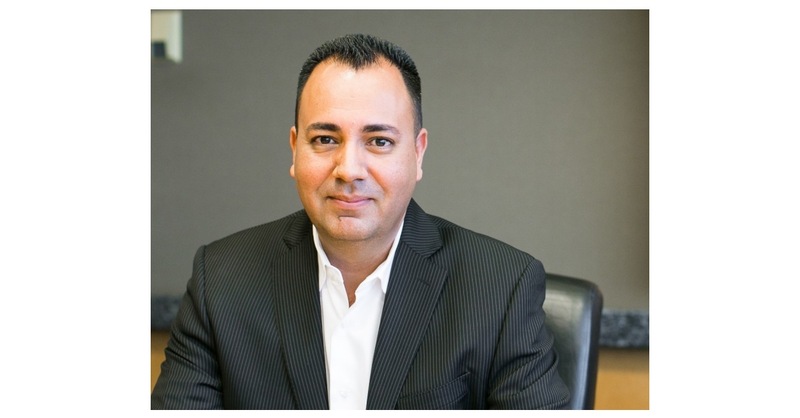 IRVINE, Calif.–(BUSINESS WIRE)–Veteran banker Javier Corrales has joined Mechanics Bank (OTCBB:MCHB) as Vice President and Senior Manager of the Title and Escrow Division, headquartered in the bank’s Irvine office. Mr. Corrales previously managed the title and escrow division of Commercial Bank of California. His 25-year career has primarily focused on the escrow and title industry, with extensive experience in commercial real estate finance and business development. He has worked with clients ranging from escrow and title companies to small and independently owned companies and commercial real estate investors. Mr. Corrales is an active member of the American Land Title Association, California Land Title Association, California Escrow Association, Escrow Institute of California and American Escrow Association. He graduated from the California Bankers Association Commercial Lending School Loan Officer Program. A member of International Rotary Club, Mr. Corrales has spent much of his spare time working with club members from Mexico, building homes for low-income families and assisting orphanages. Established in 1905, Mechanics Bank is an independent, full service community bank. With more than $5.7 billion in assets, it is the largest bank headquartered in Northern California’s East Bay region, with 45 branch offices throughout California and Oregon. The bank provides a highly personalized relationship-banking experience that includes consumer and business banking services, commercial lending, cash management services, and comprehensive trust, wealth management and private banking services. More information may be found at www.mechanicsbank.com.